This is a question I am frequently asked, particularly by new yoga students and beginners. On my flyers and website I describe it as “A gentle form of Yoga using postures to support and develop the breath. It is a meditative approach, suitable for all abilities.” but that really doesn’t do it justice. 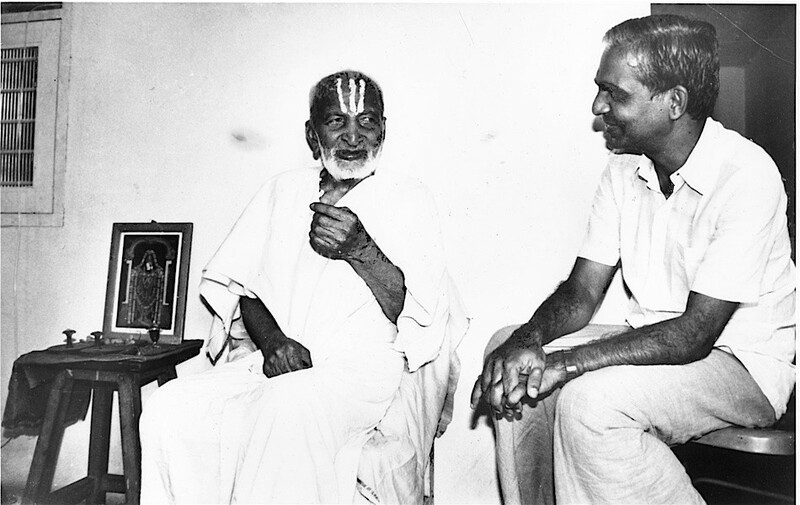 Viniyoga is the legacy of the great teacher Krishnamacharya and his son Desikachar who carried on his father’s teachings and founded the Krishnamacharya Yoga Mandarim in Chennai, India. This is where he began to call his method Viniyoga, and we have them to thank for Yoga’s dissemination to the west in the 1970s. Vinyoga is a Sanskrit word which literally means ‘special application’, i.e. it’s how you apply your knowledge. In fact, you could have a Viniyoga of anything e.g. the Viniyoga of ironing a shirt! But I think what students actually mean when they ask me “What is Viniyoga?” is: what are its key features and how is it different to other styles? Viniyoga is not simply about mechanical, bodily movements or postures. You will perform many of the classical asana (postures) in a Viniyoga class, but with special attention to the breath, using ujjayi breathing throughout the asana work. This draws the mind into the practice and helps move towards the goal of Yoga, which Patanjali describes as “stilling the activity of the mind” in chapter 1 of the Yoga Sutra. What also sets Viniyoga apart is that postures can be adapted or modified so that anyone can do it, regardless of physical limitations. For example, if you have a knee problem and the posture is the full squat, I will either modify the practice, sometimes with props, or offer you an alternative movement. If you can breathe, you can do Viniyoga! Viniyoga classes are usually small (I never have more than 10 in a group) so it’s not a place to fade into the background – I get to know my students and offer personalised instructions. Because of its therapeutic aspect and adaptability, most Viniyoga teachers don’t just teach yoga classes, they also offer individual yoga therapy. This is how Yoga was traditionally taught in India, it is highly effective as a treatment, and it helps students develop and deepen a personal practice. You will also learn about yoga philosophy in my classes, for example last term we studied the nadis and cakras (energy channels); there is time for pranayama (breathing exercises), usually towards the end of the class, where you count the breath length and/or number of breaths; and we often meditate and chant. We are very lucky in Pembrokeshire to have several Viniyoga teachers thanks to the incredible, inspirational teacher we all had, Yvonne Summons, who sadly died (too soon) 2 years ago. She encouraged lots of us to progress onto Viniyoga teacher training programmes and I am extremely grateful for her guidance and teachings. As in all areas of our life, the wheel keeps turning, and my teachers Ranju Roy and Dave Charlton of Sadhana Mala have now invited me to deliver their ‘Art of Viniyoga’ course which I am delighted to accept. I will teach this in St Davids Wellbeing in the Autumn, it is a 7 day course run over 4 weekends, which is a rare opportunity for yoga students and teachers from other traditions who are interested in finding out more about this wonderful approach.